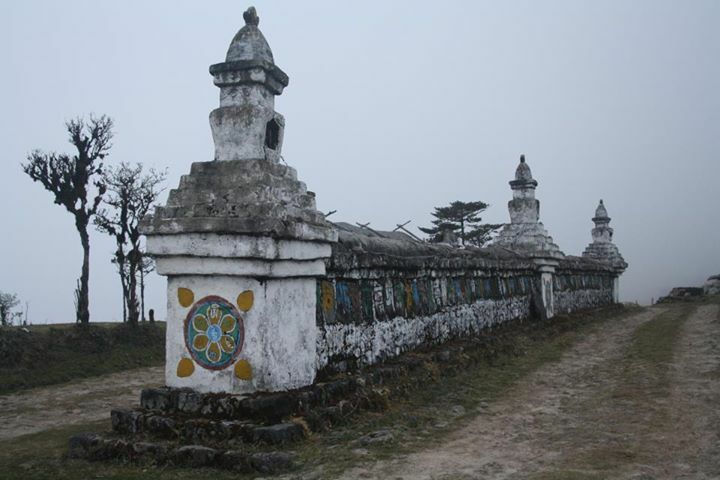 Kala Pokhri (3186 m) is a small Himalayan village inside the Singalila National Park in the Darjeeling subdivision, Darjeeling district in the state of West Bengal, India. It lies on the trekking route from Mane Bhanjang to Sandakphu (the highest peak in West Bengal), and is roughly halfway between the steep final stretch of the trek from Gairibas to Sandakphu. 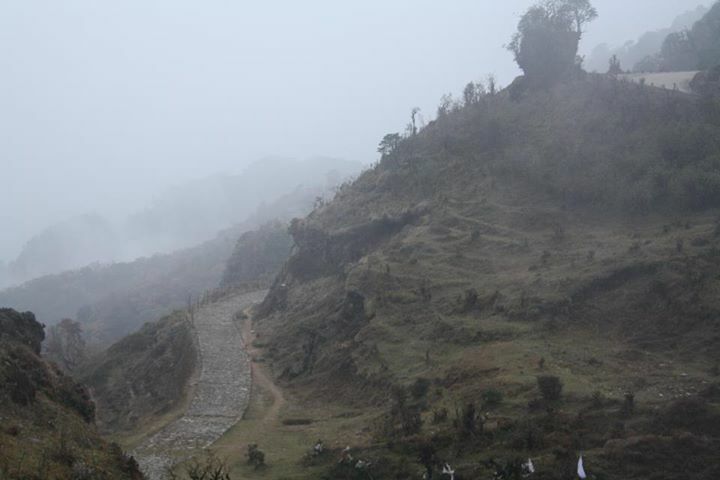 “Pokhri” means “lake” and “kala” means “dark” in Nepali, and the village is named after a local lake with dark waters. 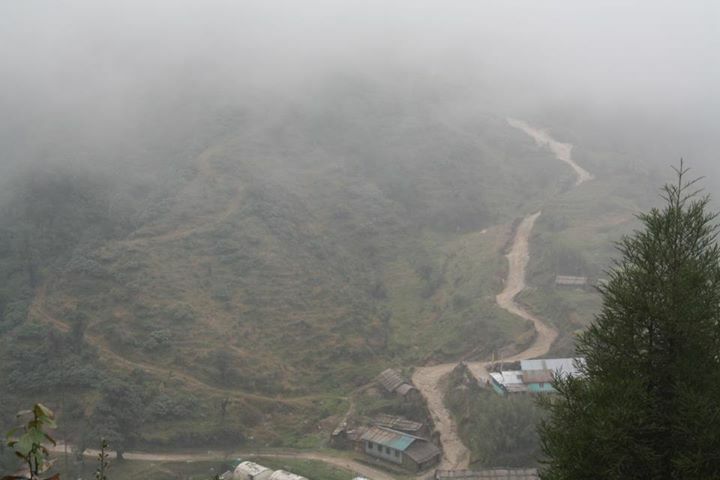 It is also the second camps en route the Sandakphu trek in the North Eastern Himalayas where you traverse across Darjeeling and get into some small villages of Nepal and head back into Darjeeling via Gurdum. 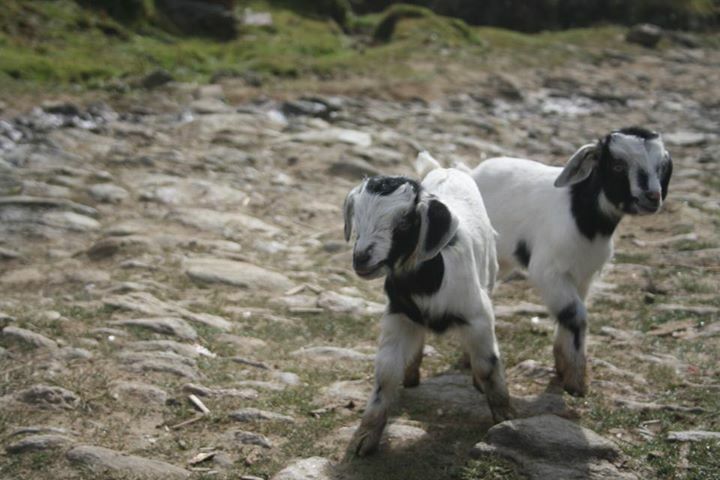 And yes after you’ve crossed Tumling, you have entered for the first time in Nepal. 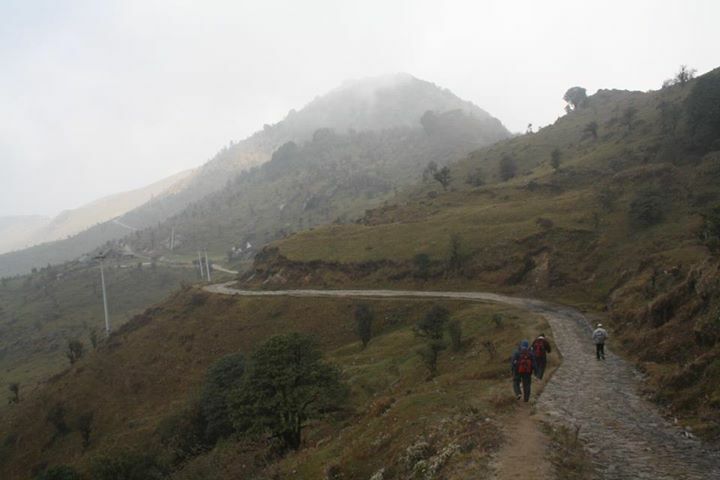 Now, for those who have done the trek, would know that the route to Kalapokhri has to be the steepest and one of the higher climbs as compared to any other, until of course you carve your feet out of the Himalayas from there on towards Sandakphu. This journey is as beautiful as it could get. We started early in the morning, foggy and misty with a lot of silence across this journey. With ocassional rainfall, we did take some small stops before we decided to briskly climb up this route. Some pictures from that trek. 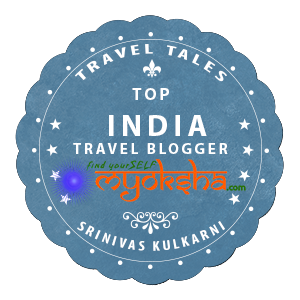 This entry was posted in East, Tales from Himalaya and tagged Kalapokhri, Nepal, Sandakphu on June 27, 2013 by srinistuff.